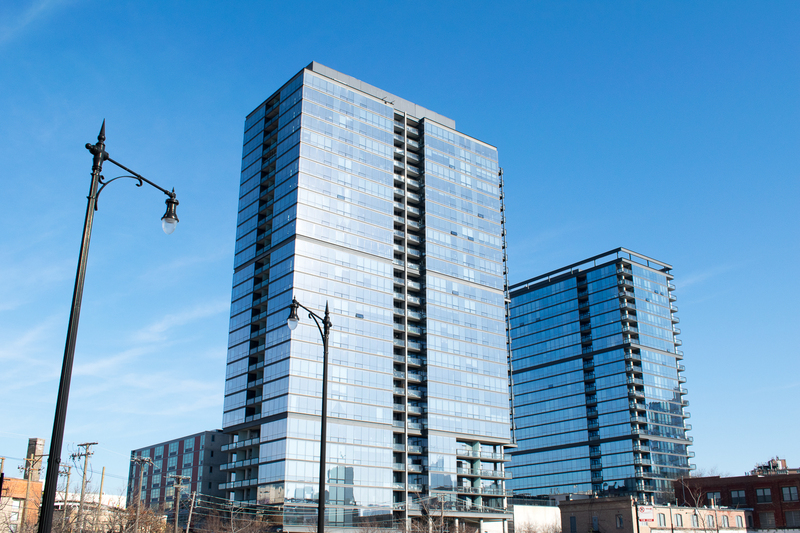 Located at the southern end of the bustling “Clybourn Corridor,” SoNo West includes a 29-story cast-in-place concrete tower and pre-cast garage. The tower features architectural steel spandrel beams at all floor edges. Concrete Structures utilized self-climbing core forms, mechanical concrete placing, and traditional deck framing systems to complete the structure within the client’s time requirements. 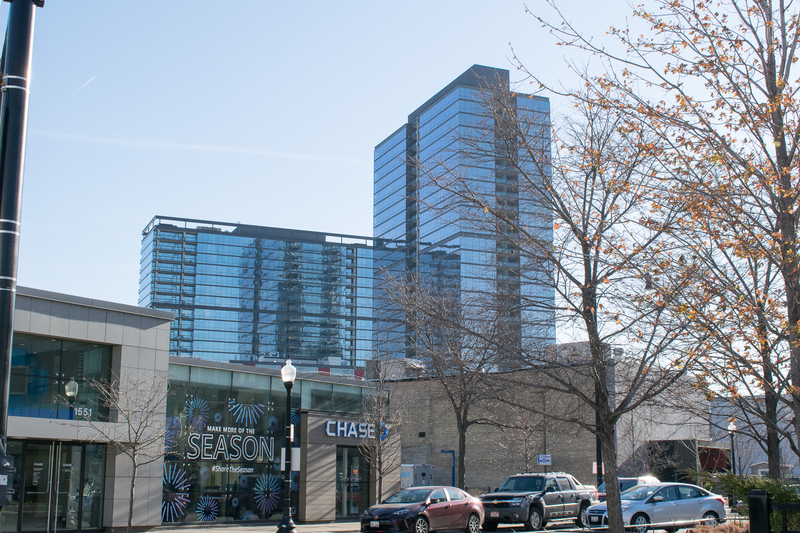 Based in part on our performance on this project, Concrete Structures was also awarded a “design-build” contract for SoNo East, the sister tower in the neighborhood.